Ahoy! Ocean explorers! Want to explore the secrets of the sea? 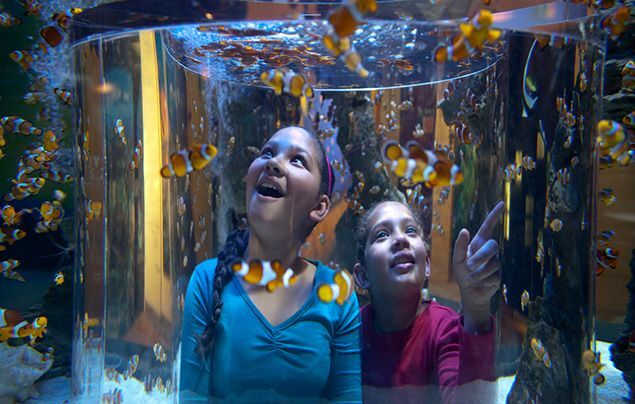 The Two Oceans Aquarium brings you face-to-face with many ocean wonders. 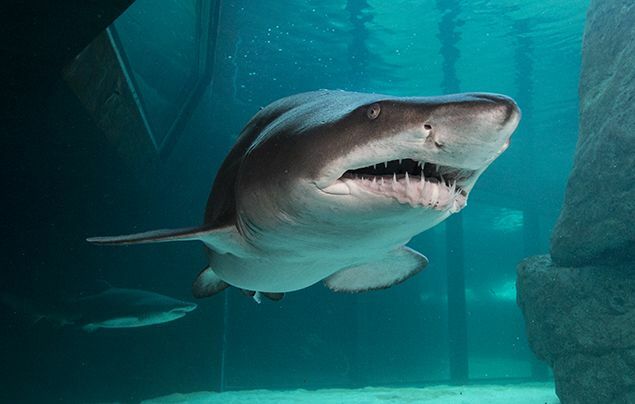 On a journey of discovery through the Aquarium, you’ll get to meet the mythical, magical and majestic creatures that call the oceans off southern Africa home. It’s full of wonderful things to do and to experience. Fun fact: They might all look the same, but clownfish have the amazing ability to change from male to female. At the Two Oceans Aquarium you can crawl under the Nemo exhibit and surface with hundreds of Nemos swimming around your head! 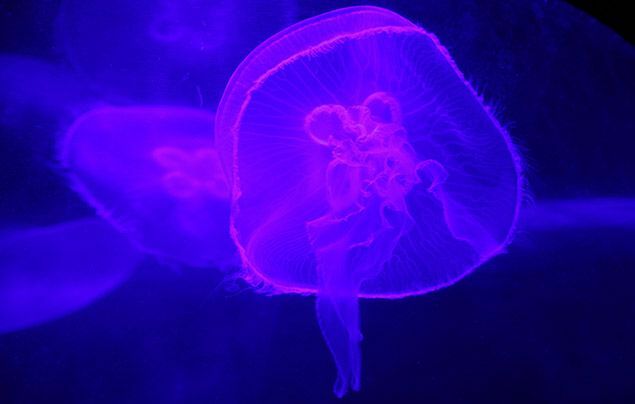 Jellies are amazing animals. Did you know that some jellies never die? Or that large numbers of jellies can shut nuclear power stations down? Not only are they beautiful, but they pack a punch too! At the Aquarium’s Touch Pool you can touch and explore some really interesting ocean animals and plants. Did you know that hermit crabs have to keep changing shells as they outgrow their old ones? Or that klipvis can hide very well and are known as “cryptic species”? 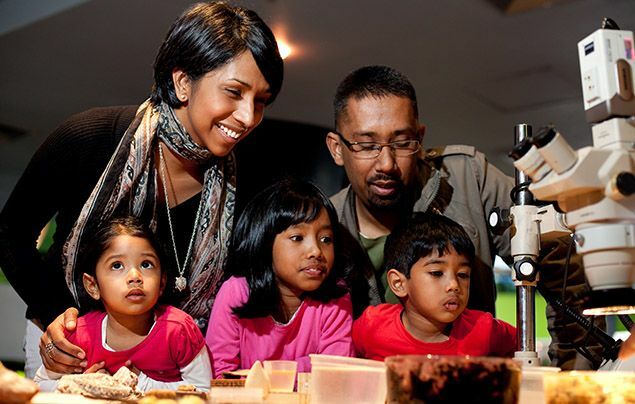 The Aquarium’s Microscope Exhibit magnifies the tiniest bits of life found in the ocean. At this exhibit you will learn all about the building blocks of the food chains in the ocean. In case you didn’t know – blue whales are the largest animals to have ever live on Earth, growing up to 25m in size! Although these whales are so incredibly big, they eat krill, which is only 5cm long. That’s a whole lot of krill! No visit to the Aquarium would be complete without seeing the ragged-tooth sharks in the Predator Exhibit. Did you know that ragged-tooth sharks lose two or three teeth a day? That means that they can lose between 20 000 and 30 000 teeth in a lifetime! But don’t worry; every time they lose a tooth, a brand spanking new one replaces it. 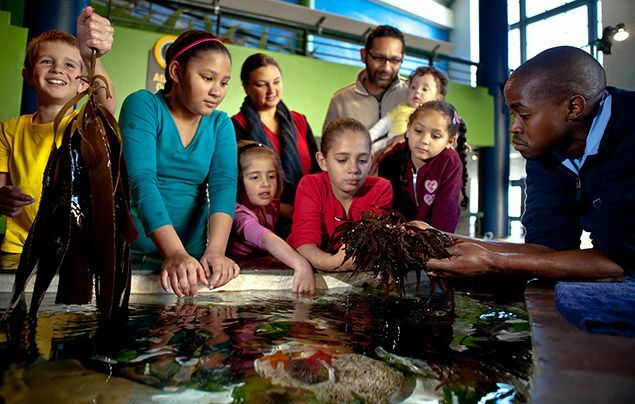 If you would like to learn a bit more about the Aquarium before your next visit, swim on over to www.aquarium.co.za and explore the exhibits, the animals and all the experiences the Aquarium has to offer. Nat Geo Wild: See animal clans battle for survival!